Quiet Please! Studying in Session! – Nice dress! Thanks, I made it!! These two courses are among my favourite Craftsy courses (Craftsy and Ms. Mahon are not paying or asking me to say that, it’s just my opinion). It cleared things up for me when Joi demonstrated how different parts of a flat pattern correspond to the many parts of your body. 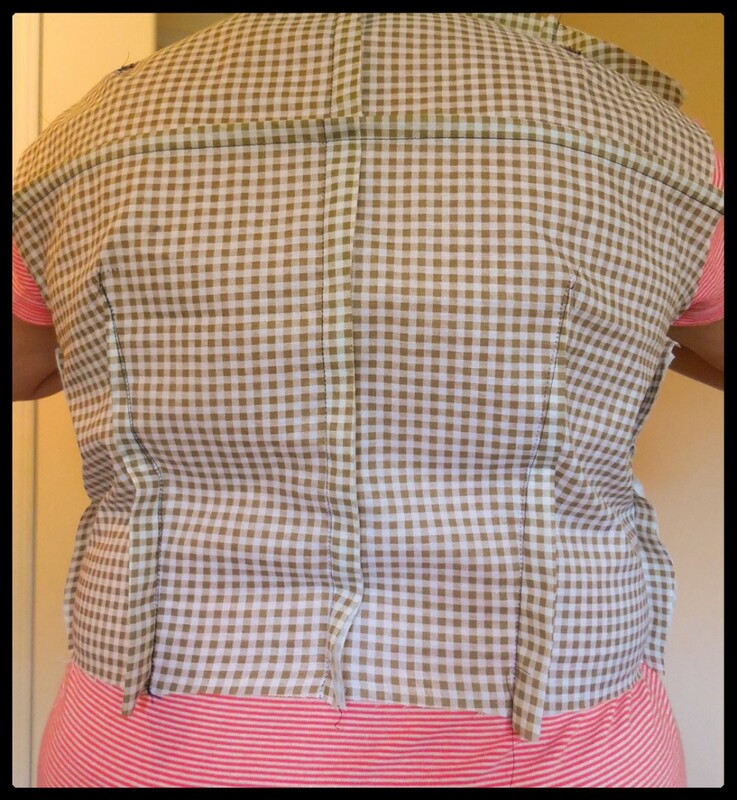 Joi says that you can take any size pattern, measure yourself in specific areas and adjust that pattern in those areas so it will work for you. 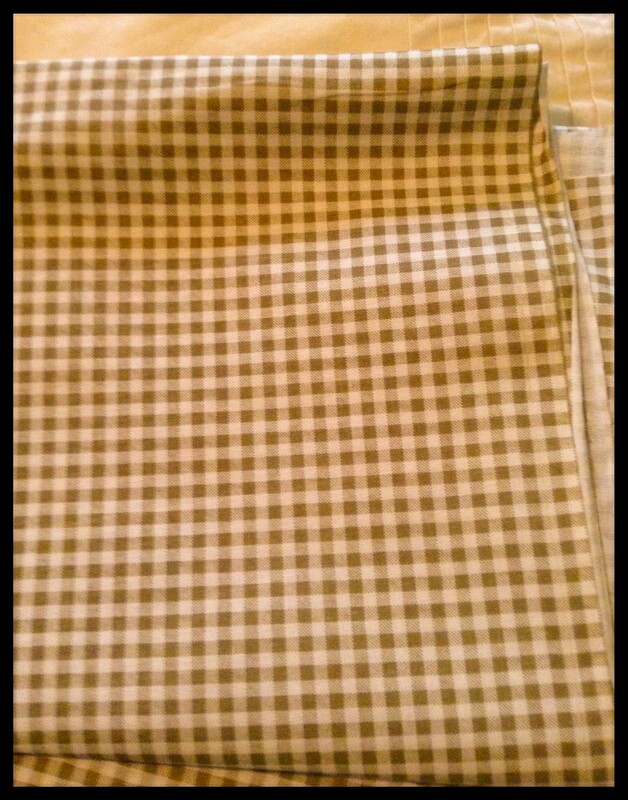 I bought this cotton gingham check material, enough for a bodice, skirt, and probably short pants, thinking the check would help me with my pattern fitting, only to find out that the checks are not on grain. So forget the checks! But even so, the material was a good price for me to practice with. 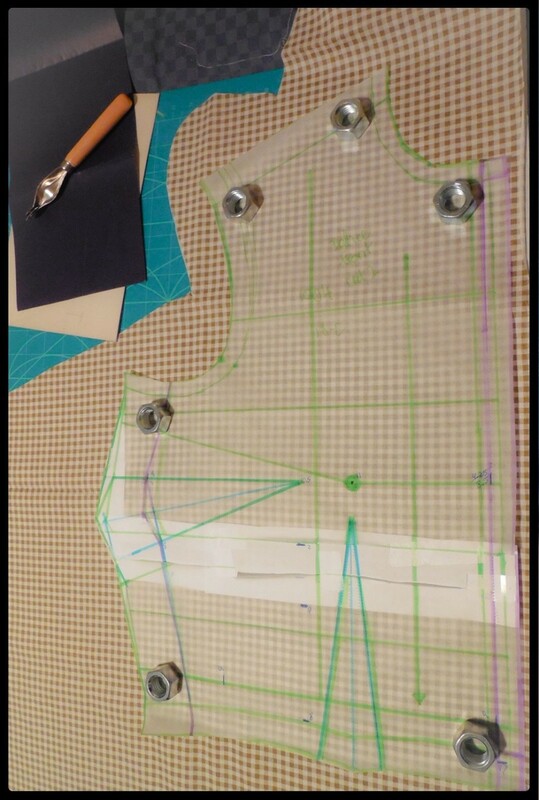 I traced the Vogue fitting shell (#1004) that came with Joi’s first course, one size too small for an extra challenge. When I measured myself I had difficulty with the back measurements, hahaha, being all alone and not patient enough to wait for someone to come home and help me, I tried my back measurements a couple of times and just went with that – fingers crossed! 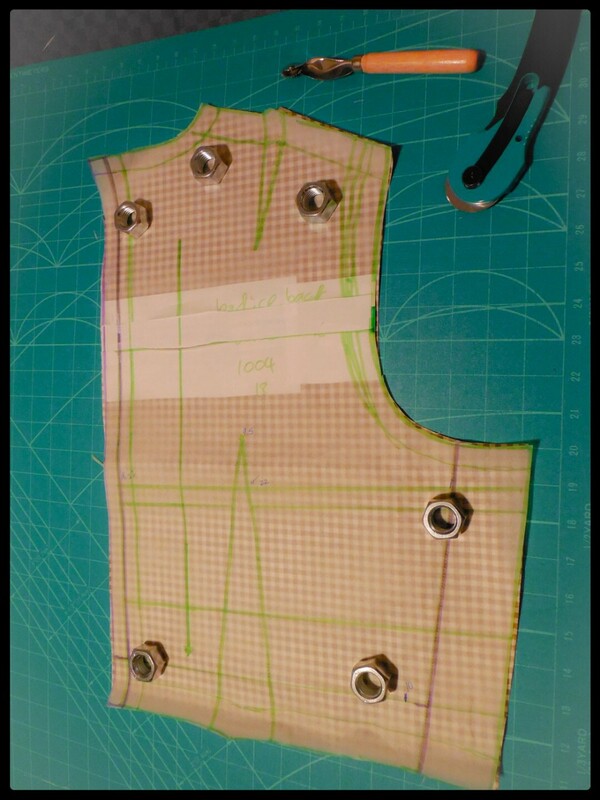 According to what I had measured, I was to add an inch to the upper back length of the pattern and 1/2 of an inch horizontally to my side seams – that probably due to choosing to cut the pattern one size too small! 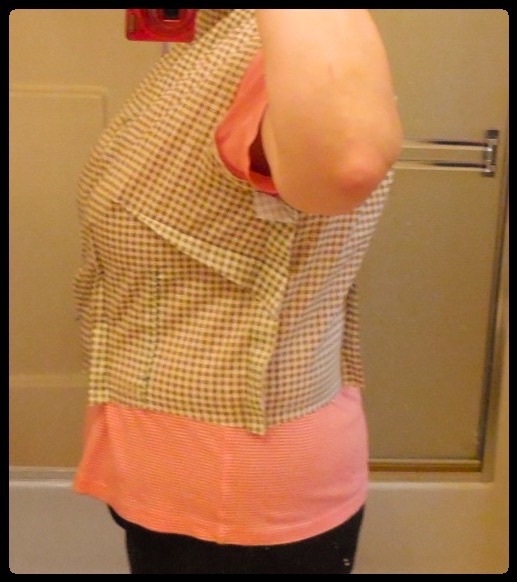 After my bodice was sewed together and I tried it on, it felt too loose in the upper back, where I had been having the most trouble measuring myself, so I took out the extra inch in the upper back length that I had originally put in. Oh! Let me add, the instructions did not say to sew the seams showing on the outside, I just did that because I wanted to really see what I had taken in/out and where. Sorry for the silly photos of me – I look like the Hunchback of Notre Dame – but I am hanging my head down as far as it can go and it is pulling up the bodice back! But I have a reason, I have coloured my hair and can’t show you the lovely result until my sisters get a chance to see it first. It just wouldn’t be fair now, would it? I promise “head shots” with my new hair colour in my next post! 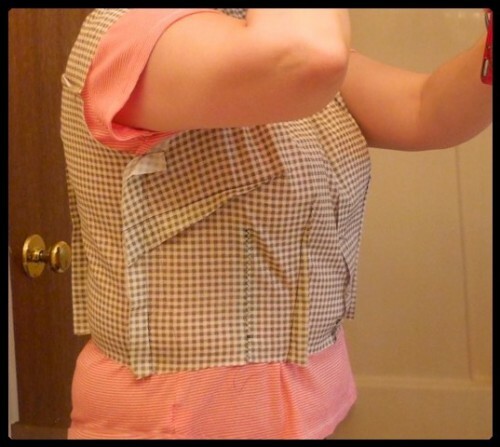 When it came to the front bodice, I needed to add an extra inch vertically to my under bust measurement, and add an extra 1/2 inch horizontally – again to make up for cutting out the smaller size. 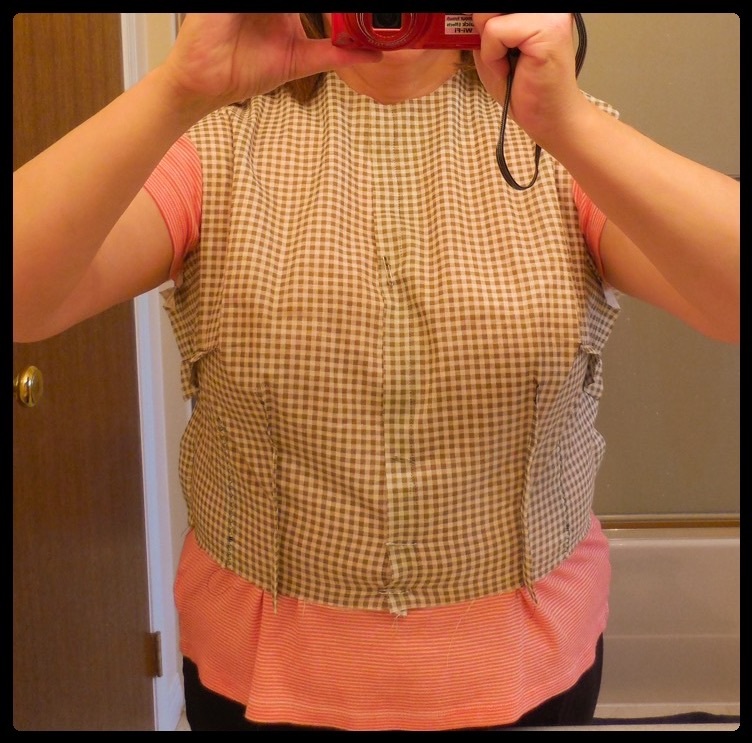 I am happy with the fit of my front bodice, even though my upper front is squished together as I have my arms up to take a photo and hide my new hair colour….Sorry! My last two shots – my side seams, everything where it is supposed to be. Well that’s the first four lessons of “Fast Track Fitting”. I’ve got some more reading and practicing to do now … the waistline, lower body, arms, sleeves, ease, etc. But I’m going to take a break and see if I can apply this bodice to my next project, the Sewaholic Yaletown! PS can’t wait to see the hair! Yes, but you know, there is always so much more to learn! I agree, Joi Mahon says when you come right down to it a person can be a 14 on the front/top, a 12 on the back/top, a 16 on the front/lower, and a 20 on the back/lower…. you prove her point with your “large” back and your petite “everything else”…. and don’t argue with me because I have seen you, you are a personal trainer and you a very fit! (So don’t “Hulk” out on me!) Thanks for reading and commenting! Always hated patterned material that you have to match and I would like to smack the people who dye material “off grain”. You have done an amazing job fitting the entire bodice. You have taken sewing so much further than I ever did although I did write all over a pattern once I made it and it fit just perfectly. I had a few favorite patterns that I made more than once. 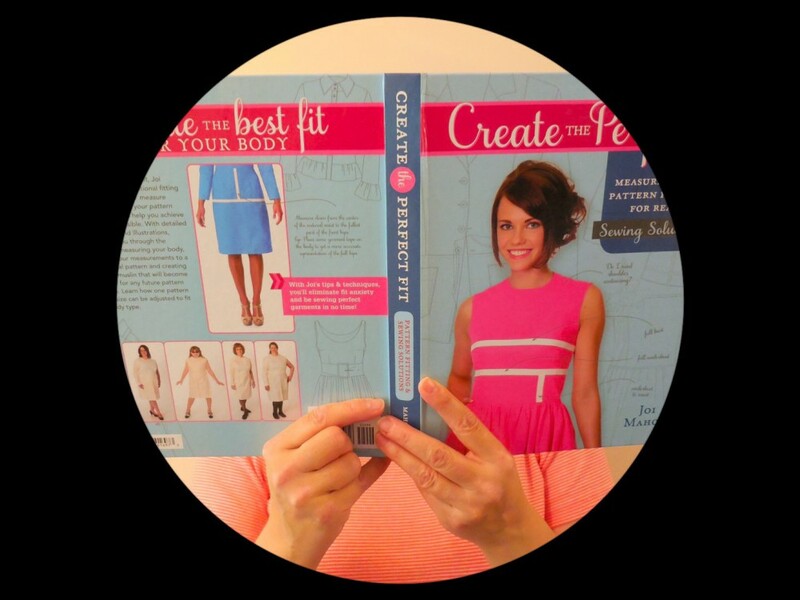 Is it possible that you were ahead of the rest of us with your pattern fitting? Well I know for sure you were ahead of me! Thanks for reading and commenting! Thanks! I’m not an expert but I will post about the other fitting courses I have done too in the coming weeks. Just in case you’re interested.